Recently a very good friend of mine and long time work colleague completed her chemotherapy treatments and got the good news that we were all hoping for. Although she has lost all her hair, is very fatigued and is still in some pain she is determined to be her better self when she returns back to work with us. As an Oncology Nurse, unfortunately she now knows and can really relate to what it is like to be a cancer patient having experienced it all herself. To celebrate her journey I made this card for her. Elaine YOU friend ARE pretty amazing! 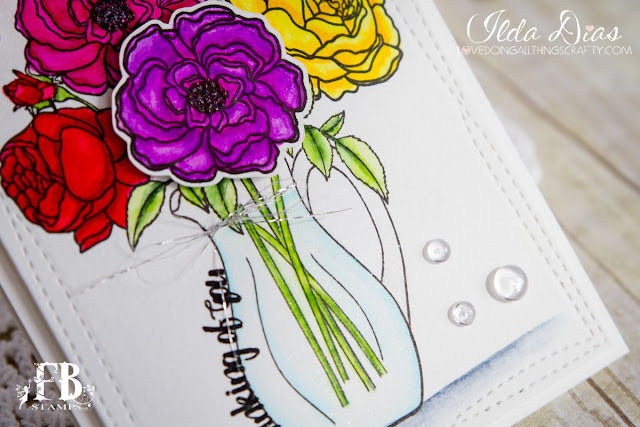 I mixed supplies from a few of my favorite companies to create this beautiful card. 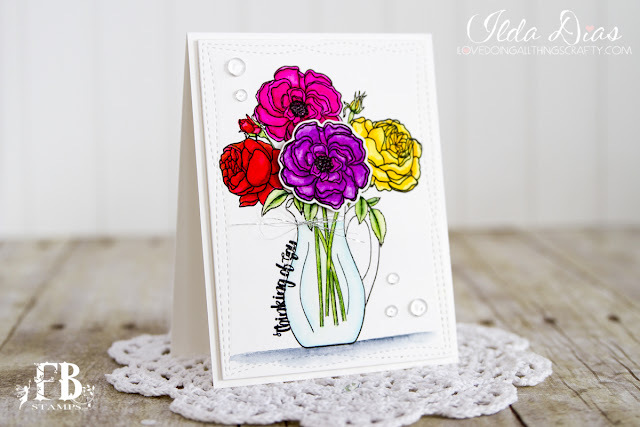 I stamped the background florals from SSS Blooming Day Set to using distress inks to create a water colored base. Then added a vellum layer to the top to add my sentiments on the front of the card. Check out the links below if you are interested in any of the supplies I used. 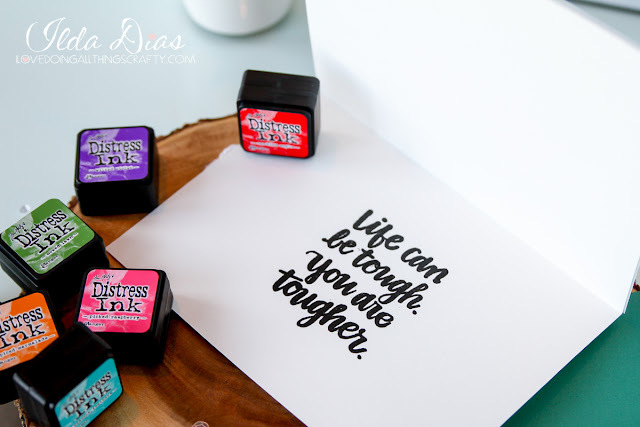 Here is a look at the stamped sentiment inside the card. I really don't think this picture does this card justice. So for a better look at how it came together I have included a process video. Hope this "You Friend Are Pretty Amazing - Encouragement Card" for my friend has inspired you today. Don't forget to share your kindness with someone!